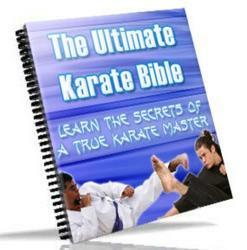 The origins of karate are somewhat obscure. The most popular tradition traces them to the arrival in China of the fierce Indian monk Bodhidharma, or Daruma taishi, to give him his Japanese name. He is said to have arrived in Canton in AD 520 and he was also the First patriarch of Zen Buddhism in China. Bodhidharma imposed the most severe discipline on the monks under him at the monastery of Shaolin. His students and their successors became famous for their physical prowess as well as their mental discipline and Shaolin was to give its name to one of the foremost schools of Chinese boxing. Shaolin boxing was introduced into the Ryukyu Islands, of which Okinawa is the main island, in either the fifteenth or the sixteenth century. These were tough times in the Ryukyus. A succession of tyrannies, for their own preservation, had made the possession of weapons by any member of the civilian population a state offence. Understandably this boosted the interest in unarmed combat, producing a system called Okinawa-te, a mixture of Chinese and indigenous influences. There were in fact many different 'schools' of Okinawa-te, each one carefully guarding its secrets from the others. Secrets had also to be kept from the ruling classes and from any individual who might have misused them. Therefore, all training was carried out in the early morning or late at night, or else behind locked doors. No beginner was accepted until his good character had been established. Thus modern karate is the outcome of centuries of interchange between China, the Ryukyus and Japan. It only recently came to be openly taught to the public first in Okinawa and later in Japan. During 1917 and 1922 the late Gichin Funakoshi, President of the Okinawa Bushokwai, demonstrated his powers in Tokyo. Funakoshi was to become Supreme Instructor of the new Japan Karate Association and by 1935 karate clubs were established at most of the leading universities in Japan. 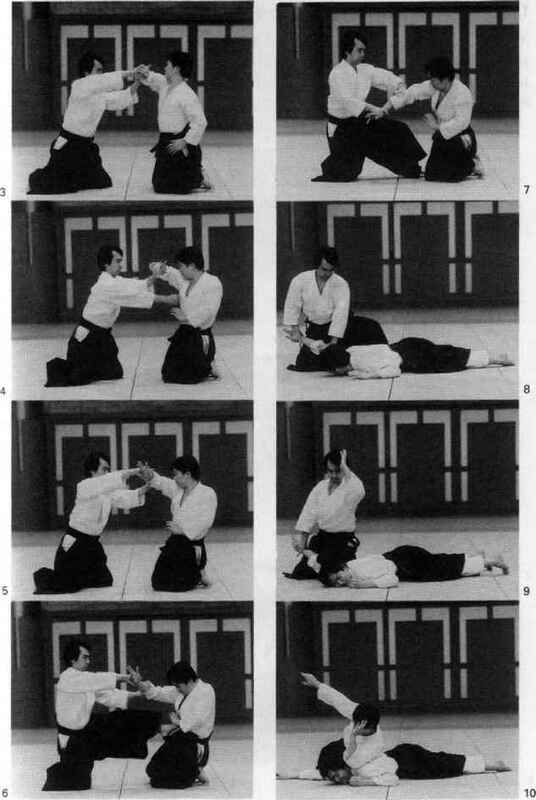 The contact with intellectual life at university was invigorating for karate. New techniques were developed, old ones improved, and elements which had always been regarded as mysterious and supernatural were regarded in a more rational light. It must be remembered, however, that karate students now more than ever derive moral and spiritual strength from their training.